Hey there guys! Here’s quite short but nevertheless cozy interview with Jason Schreier, probably one of the most influential gaming journalists around the world now. It’s that guy who wrote Blood, Sweat, and Pixels book with a bunch of fascinating stories about the development of Destiny, Uncharted 4, The Witcher 3, Dragon Age Inquisition and so on. You probably wonder who we are. 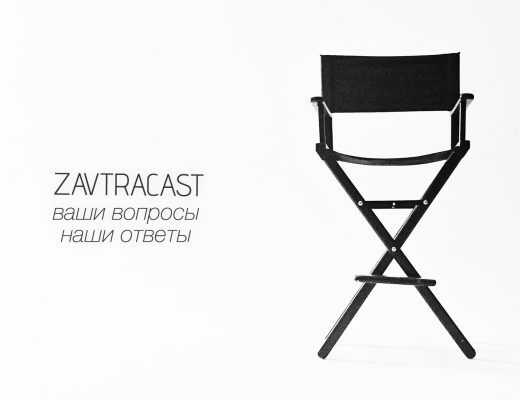 Well, we’re Zavtracast, a weekly gaming podcast from Russia. 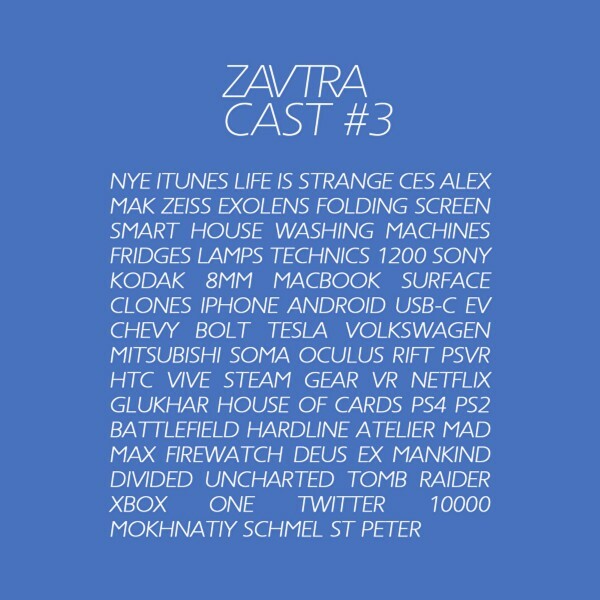 Mostly we talk about games, internet, tech, and media. Sometimes we invite different guests like Warhorse Studios, David Goldfarb, Daniel @ZhugeEx Ahmad and others. Feel free to follow us on Twitter in case you are fluent in the Russian language.